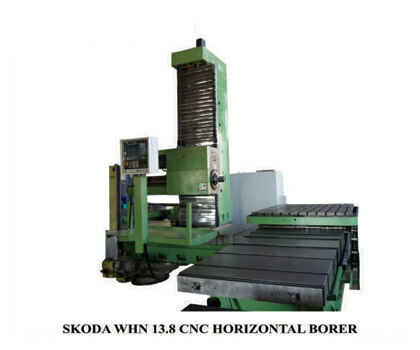 Pioneer Solution Provider in CNC Machine Retrofits & Reconditioning. 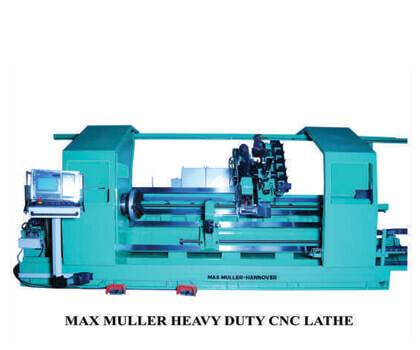 We are a leading CNC Retrofitting & Reconditioning outfit in the Machine Tool Industry. 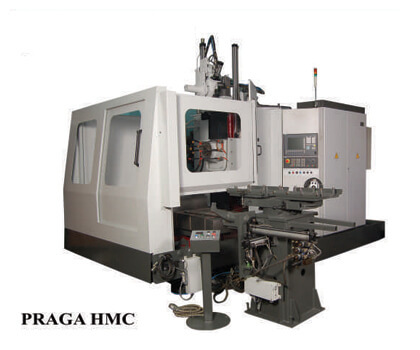 After ten or more years of CNC Machine operation, the mechanical components of machine tools are usually still in good condition. But control and drive technology has continued to advance steadily during this time – introducing new functions that make production more precise, more energy-efficient and more economical. The benefits include a lower cost investment than purchasing a new machine and an improvement in uptime and availability. A retrofit solution adds value to the Old Machine in terms of functional advantages and same time costs you less as against a purchasing a new machine. Numerous features have been added to the CNC to reduce setup, minimize downtime, increase processing speeds, minimize minor stoppages, and improve setup and production part production. We have successfully executed more than 200 Retrofits & Reconditioning Activities across INDIA.